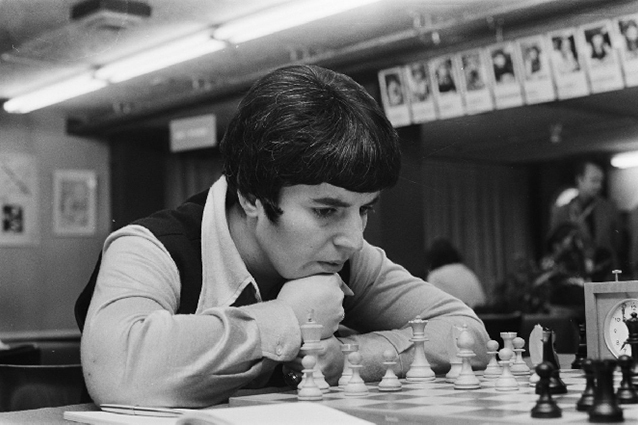 The Women's World Chess Championship (WWCC) is played to determine the women's world champion in chess. 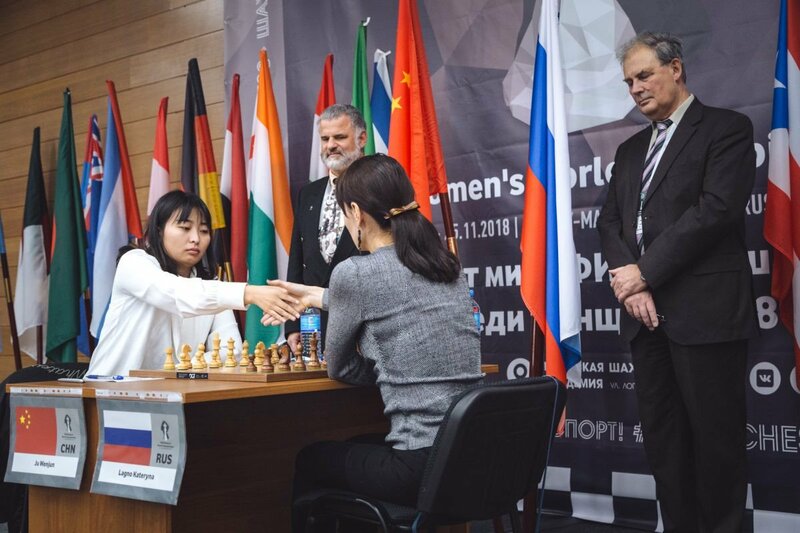 Like the World Chess Championship, it is administered by FIDE. 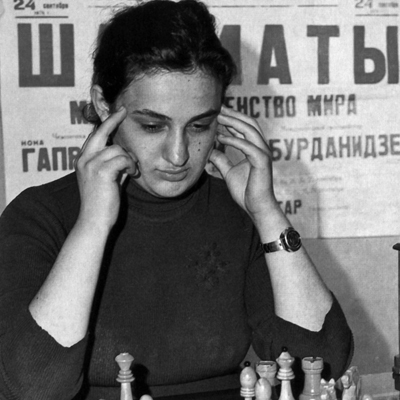 Unlike with most sports recognized by the International Olympic Committee, where competition is either "mixed" (containing everyone) or split into men and women, in chess women are both allowed to compete in the "open" division (including the World Chess Championship) yet also have a separate Women's Championship (only open to females). 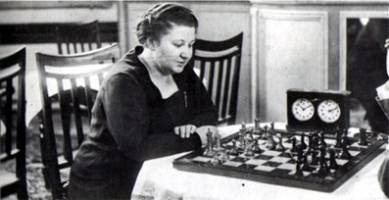 Vera Menchik died in 1944 as reigning world champion. Copyright © 2017 bronxbattler.com | Power Web Solutions. All rights reserved.